Just copy your favorite youtube video URL and Click Paste URL button. Download video faster, up to full speed of your internet bandwidth. Download 1080p, 720p, or the Highest resolution available. 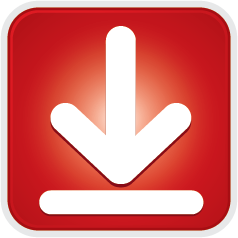 Download/Convert your favorite youtube clips and play them on iPod or MP3 player. 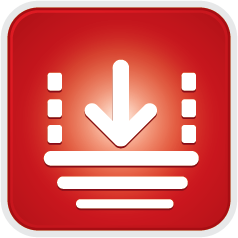 Select your videos from Playlist to Download, or Select All to download. You may pause the download process and resume later. You may close the app, save the video list and resume later. Problem with CNET download, please download from here. Just copy your favorite youtube video or playlist URL and Click Paste URL button to add all videos to your new playlist, you can drag and drop to re-order the video in the list. Once you are happy with the new playlist, just click "Create Playlist" button to commit the new playlist to your YouTube Channel. You may drag and drop the videos to re-arrange the playlist. 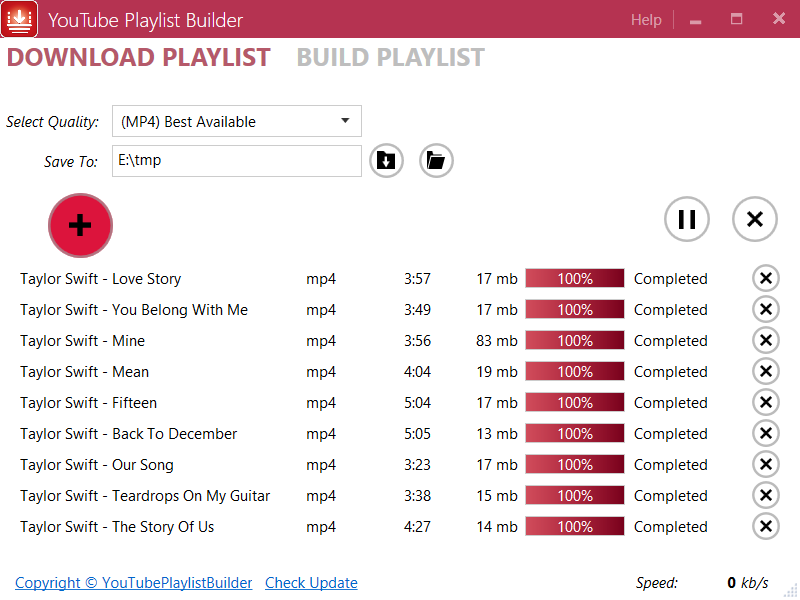 © 2013-2015 - YouTubePlaylistBuilder. All trademarks referenced herein are the sole property of their respective owners.